Each session will cost £5, and will cover nature awareness, tracking, carving, foraging, mindfulness, meditation, journaling and natural health and well being. 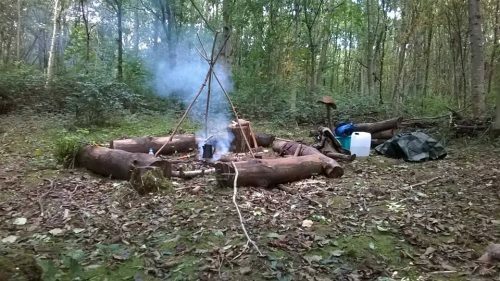 You will do some group exercises and some solo activities, as well as going on walks, using tools, making small fires and drinking wild teas. A willingness to embrace nature, go barefoot and get slightly grubby will help as well. You need to bring something to drink (water is best) if you like, comfortable clothes, and a small notebook if you wish! You’ll meet in the car park just below New Mills Central train station at just before midday. Please do use the nearby train or bus service (a 2 minute walk up the road) if you wish!